If you know someone who loves to cook, bake and eat then consider one of these gifts this holiday season. 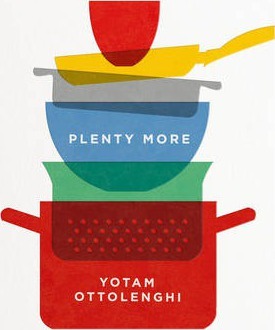 This book from Yotam Ottolenghi is the perfect gift for people who love vegetables. It’s also a great book for anyone who hates them too. 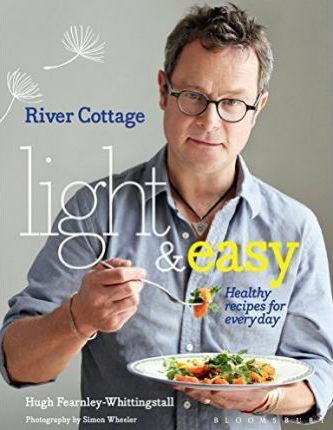 It’s full of recipes that give you plenty of ideas for making your vegetables much, much more exciting. $27.15 on Book Depository, with free shipping! Another great cookbook for food lovers who live a healthy lifestyle. The book is full of delicious recipes that are guilt-free. Perhaps something we all need after the over-indulgence of Christmas. $25 on Book Depository, with free shipping. This little espresso set would make a great gift for coffee lovers. It’s the kind of set that will really brighten up a kitchen and it’ll definitely put a smile on the face of anyone who likes good coffee. $24 from LBC Living. I can’t really get over the fact this this exists. The Shredder guitar-shaped cheese grater is the kind of gift you buy rock fans so they feel a little bit more rock’n’roll while grating cheese. $10 from LBC Living. Ice cream all year round? Yes please. This amazing gold ice cream glass makes the perfect gift for anyone who loves a scoop or two. $19 from Alexa and Alexa. Designed for kids but fun for all ages. How cool would it be to take your lunch to work in a Lego lunchbox. Buy for the big kids, or little kids, or just get one for yourself. $17 from Alexa and Alexa.